Rev. Lake serves as pastor of the Pembroke Fellowship Church located in Pembroke Township, Illinois. He accepted his call to the preaching ministry in 1999, under the pastorate of Rev. Tyler J. Prude. He earned his Bachelor's degree from Trinity International University, majoring in Christian Ministry and Organizational Leadership. He also holds a Master of Arts degree in Theological Studies from Liberty University Baptist Theological Seminary. He has served as Children's Minister, Youth Minister and Assistant to the Pastor over the course of his ministry. 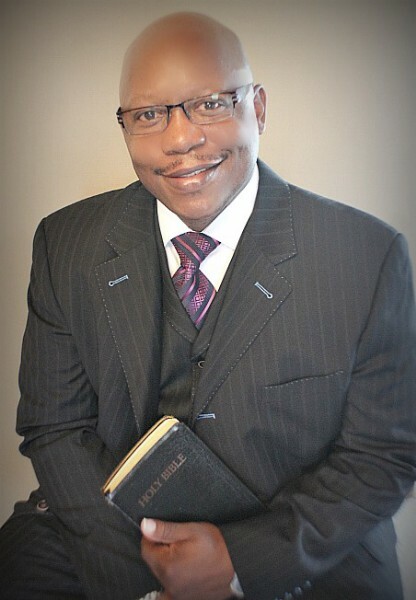 He has served as an instructor for the Kankakee County Baptist District Congress and the Baptist General State Convention of Illinois. He is a member of the Information Technology committe for the Baptist General State Convention of Illinois. He currently serves on the marketing, planning, and curriculum teams and as an instructor for the Biblical Exposition Conference in Chicago. This conference teaches expository preaching and teaching techniques, for preachers and teachers. Rev. Lake has a burning desire to reach the unsaved for Christ. With the Holy Spirit as the catalyst, Rev. Lake started the annual Youth Explosion while serving with the Morning Star Baptist Church in Kankakee, IL. He has also implemented it in Pembroke in 2014 under the title "Youth Mega Festival". This event continues to draw hundreds of children and youth in the community each year. It serves as a tool for witnessing to young people and a day of fellowship and fun. The Pembroke Fellowship Church has experienced tremendous spiritual, numerical and financial growth under his leadership. Rev. Lake is married to the former Ketra King and has four children, Rodney, Kassius, Kayla and Kendall.